New Zealand Cliff Curtis has appeared in or produced some of New Zealand’s most successful films. 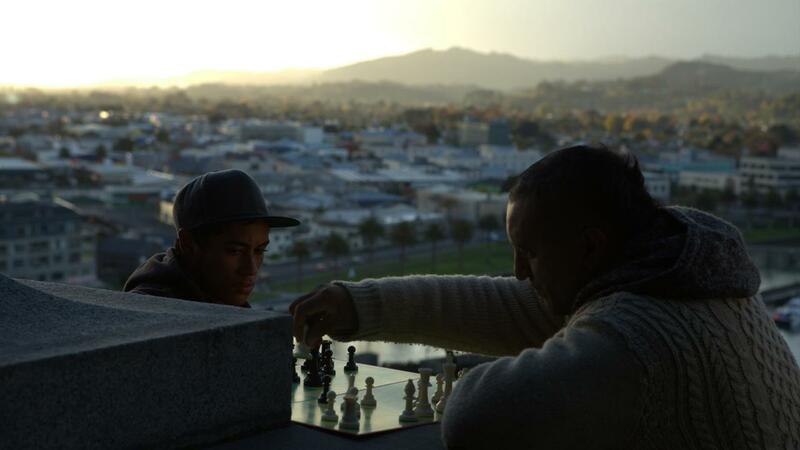 An award-winning actor, Curtis’ feature film debut was with a small role in The Piano (1993) but it was his role in Once Were Warriors (1994) that garnered him international attention. He has continued to star in local films like the Oscar® nominated Whale Rider (2002), as well as Hollywood blockbusters including Training Day (2001), Blow (2001), and The Fountain (2006) and with directors including Martin Scorsese, David O. Russell, and Danny Boyle. In 2004 he and fellow APSA Academy member, Ainsley Gardiner formed production company Whenua Films to foster the telling of indigenous stories. Here they produced Taika Waititi’s comedies Eagle vs Shark (2007) and Boy (2010), which became the highest grossing New Zealand comedy of all time.